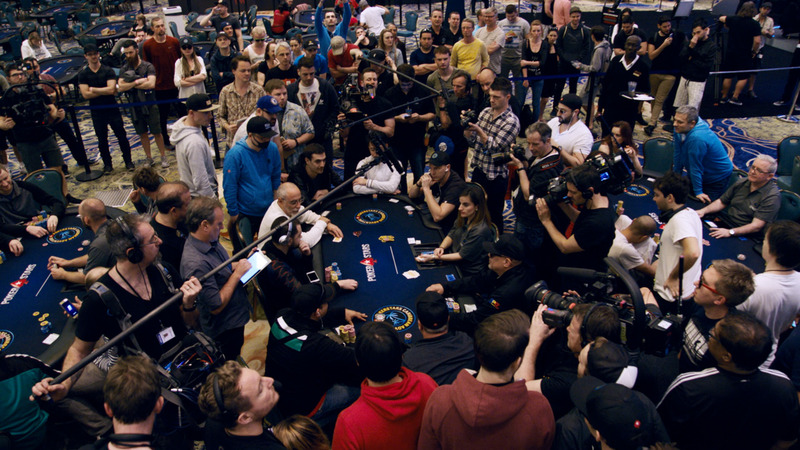 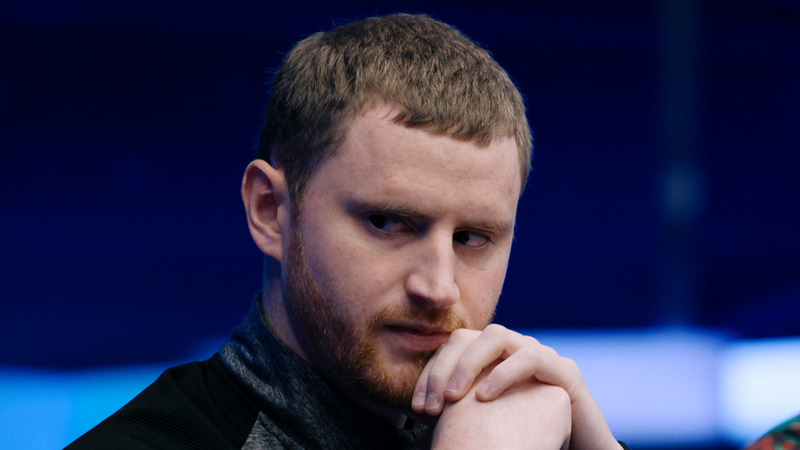 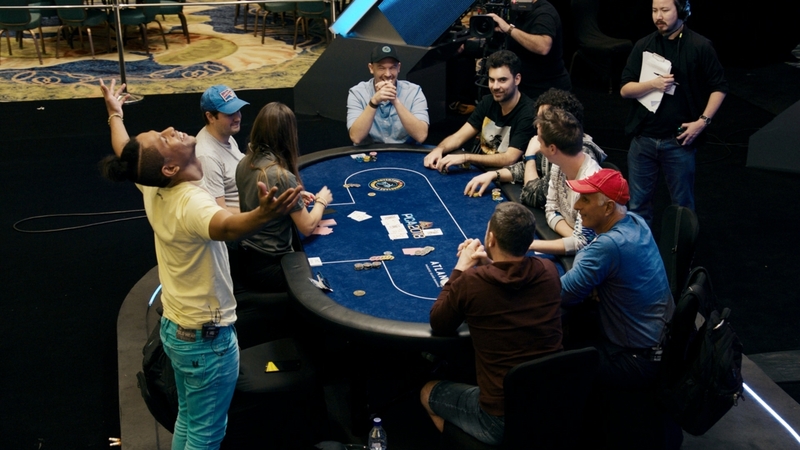 Poker's brightest young stars collided on the final table of the EPT Dublin High Roller event. 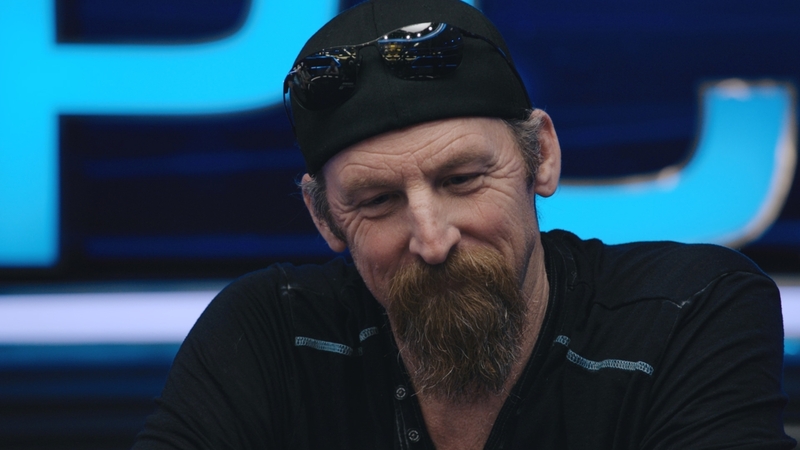 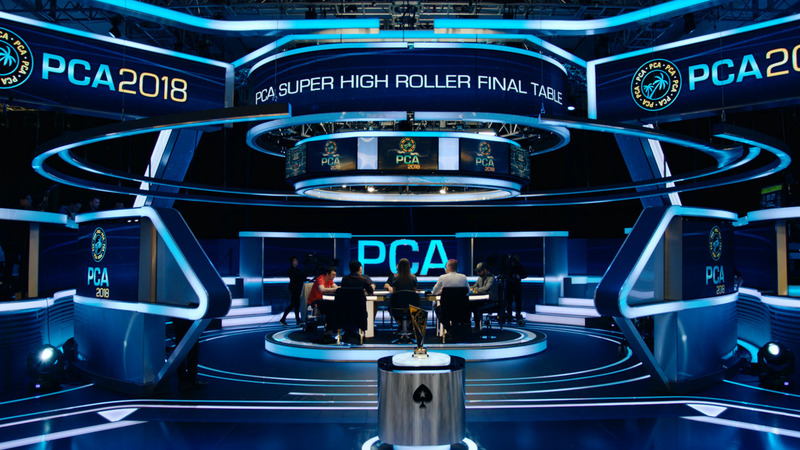 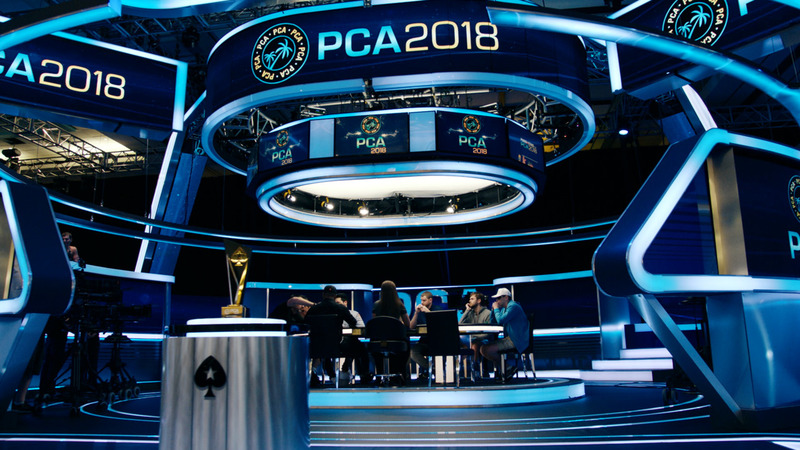 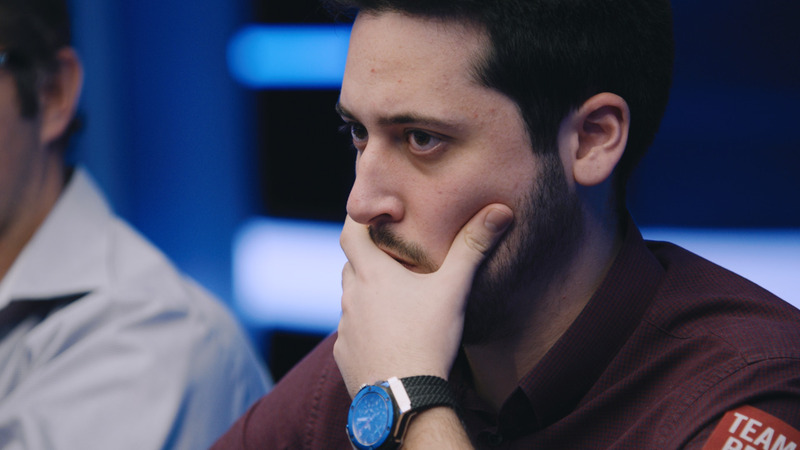 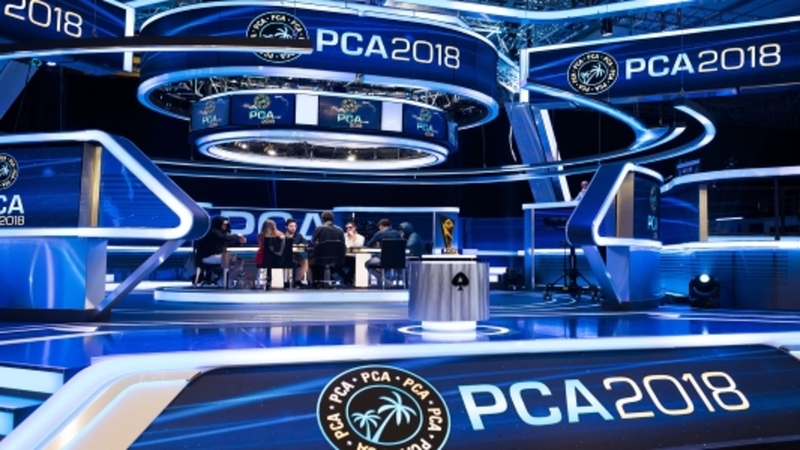 Watch final table highlights now, featuring Mustapha Kanit, Charlie Carrel, Chance Kornuth and more who are tearing up the world poker scene. 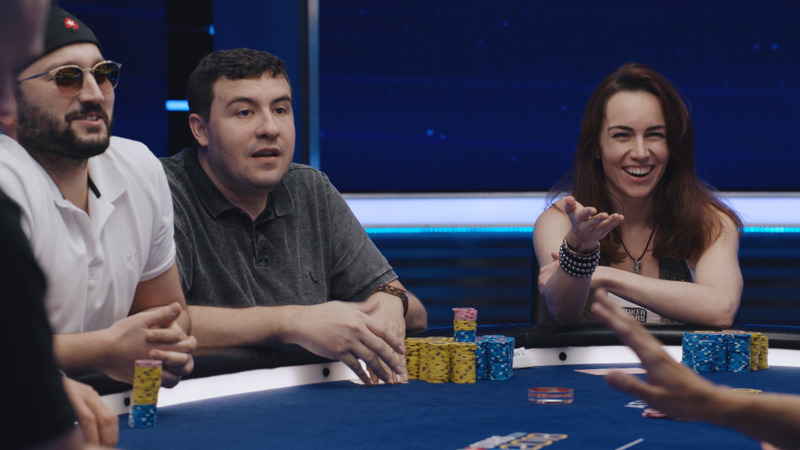 As if that wasn't enough the final table features a candidate for the greatest bluff of the year. 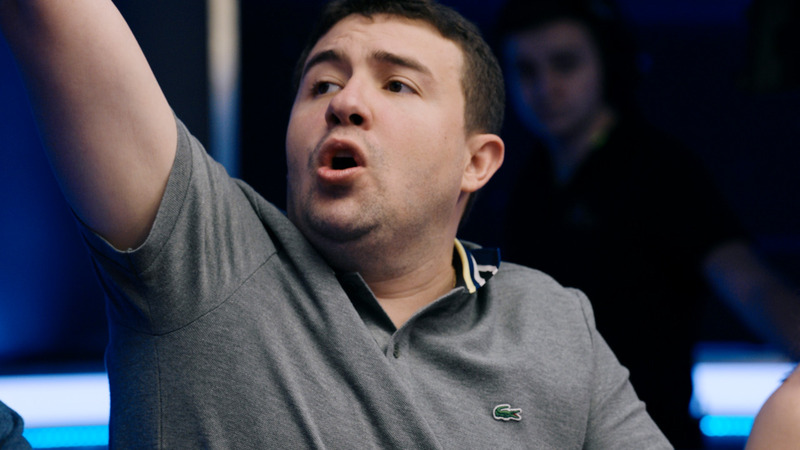 Could you pull the trigger in that situation?